Amy Martin has more than a decade of experience in real estate and the building industry, starting in new home sales at a large Texas builder. In Gilbert, AZ she was a buyer’s agent and co-owner of a small real estate firm. After returning to Texas, Amy served as the Membership Development Director for the Home Builders Association of Greater Austin. There, she grew membership and was instrumental in the development and implementation of the member retention plan. Amy was also a key member of a strategic task force charged with overhauling the association’s events and sponsorship packages, in an effort to maximize revenue that supported local builders’ government relations efforts. Amy holds a B.A. in Communications – Journalism from Stephen F. Austin State University in Nacogdoches, Texas. 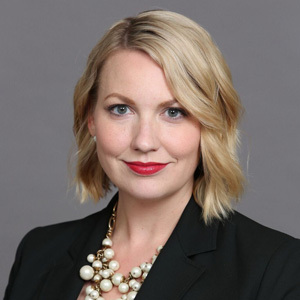 She currently serves as the Director of Business Development for Central Texas, is an active member of both Austin and San Antonio Home Builders Associations and serves on the board for HomeAid America, Austin chapter.